Texas Mowing Services Brown Tree Cutter service is the service in between hydro axing and Brush Hogging. 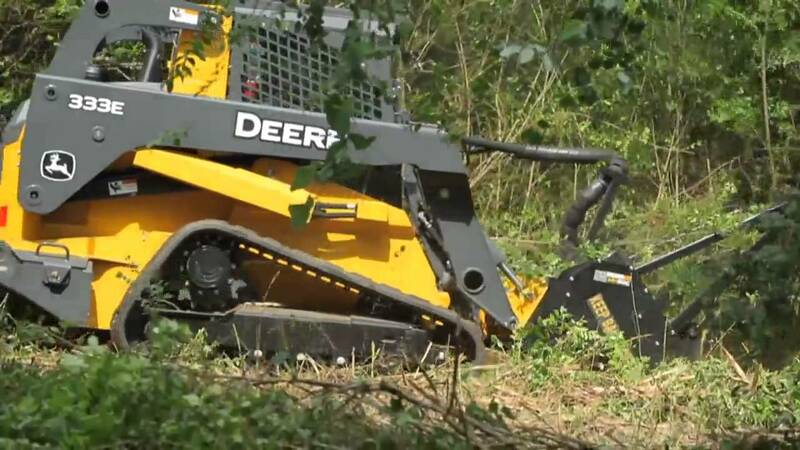 Texas Mowing Service brown trees cutter is also referred to a Extreme Duty Brush Hogging. 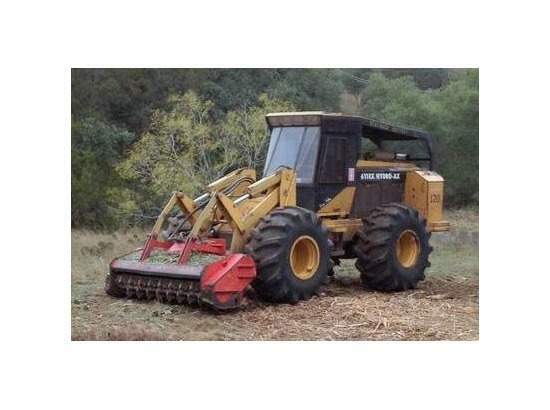 Texas Mowing Services utilizes a larger tractor with more Horse Power to operate the Brown Tree Cutter. The Brown Tree Cutter, looking like a typical average brush hog shredder is far from typical and or average. If your property is overgrown with underbrush that is too much for a typical brush hog, Call Texas Mowing Services or Email and speak to one of our Project Managers. The vast majority of the time our project managers can provide you with a quote right over the phone and determine whether the brown tree cutter can help you. The BTC can cover more ground in a single day than a hydro ax machine can. Texas Mowing Services brown tree cutter can take down up to 8 inch trees and grind up and mulch 4-6 inch trees depending on type. 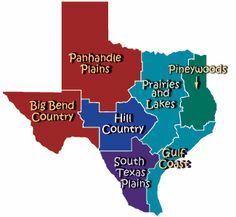 We offer Texas Extreme Duty Brush Hogging all over Texas which includes but is not limited to: Austin Texas, Dallas Texas, El Paso Texas, Ft Worth Texas, Houston Texas, San Antonio Texas, Alvin Texas, Amarillo Texas, Angleton Texas, Arlington Texas, Azle Texas, Bay City Texas, Baytown Texas, Beaumont Texas, Big Spring Texas, Bryan Texas, Brenham Texas, Brownwood Texas, Buda Texas, Caldwell Texas, Canyon Lake Texas, College Station Texas, Conroe Texas, Corpus Christi Texas, Corsicana Texas, Cypress Texas, Denton Texas, Dickinson Texas, Friendswood Texas, Galveston Texas, Georgetown Texas, Grand Prairie Texas, Hearne Texas, Hereford Texas, Huntsville Texas, Katy Texas, Kerrville Texas, Killeen Texas, Kingwood Texas, Lake Jackson Texas, League City Texas, Longview Texas, Lubbock Texas, Lufkin Texas, Madisonville Texas, Magnolia Texas, McKinney Texas, Mesquite Texas, Midland Texas, Nacogdoches Texas, Navasota Texas, New Braunfels Texas, Odessa Texas, Palestine Texas, Pasadena Texas, Pearland Texas, Plano Texas, Port Arthur Texas, Rosenberg Texas, Round Rock Texas, San Angelo Texas, San Marcos Texas, Seguin Texas, Spring Texas, Sugar Land Texas, Temple Texas, Texas City Texas, Texarkana Texas, Tomball Texas, Tyler Texas, The Woodlands Texas, Universal City Texas, Victoria Texas, Waco Texas, Waxahachie Texas, Weatherford Texas, Wichita Falls Texas and the entire State of Texas.